Sana Safinaz is one of the top names in our fashion industry. 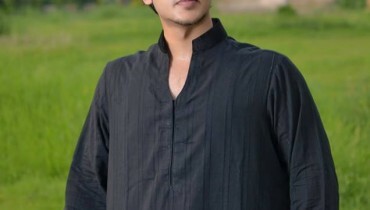 They provide women clothing only. Bridals, prêt, diffusion, lawn, etc are provided by Sana Safinaz. However, they are probably best known for their lawn collection. The lawn collection of Sana Safinaz is released every year and is always quite successful. For example, Sana Safinaz lawn 2013 was quite successful. 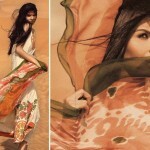 Sana Safinaz also released their silk collection last year, which was a success. Sana Safinaz are highly sought-after not only in our country but abroad as well. The fabrics of Sana Safinaz are available through many fabric stores in the country.